With each passing hour it gets harder to write about the passing of Glee star Cory Monteith. His unexpected death rocked the entire nation, and while his girlfriend Lea Michele has asked for privacy, one celebrity is speaking out about Monteith’s death. Friends alum and Go On star Matthew Perry knows the ugly side of drug addiction. While Monteith’s cause of death is unknown, he was recently released from rehab and has had a checkered past in drug abuse. Perry recently told Good Morning America about his struggles with drug addiction early in his career. He was constantly doing drugs and drinking. He’s now clean, sober, and helping recovering addicts get their lives back on track. He talked to NBC News about Monteith’s passing. E! 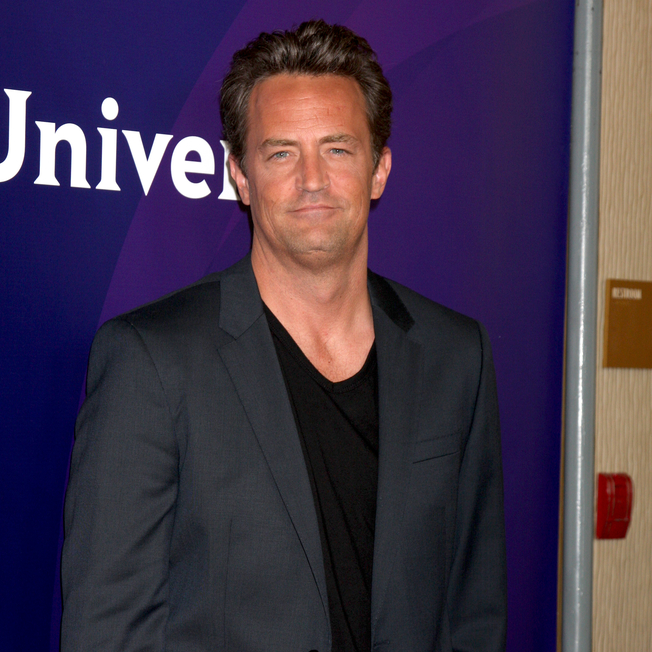 News reports that Matthew Perry was in town to speak at the National Association of Drug Court Professionals national conference in maryland. Perry went to rehab twice, 1991 and 2001, from drug and alcohol addiction. Monteith admitted himself to treatment earlier this year, at the support of his girlfriend, Lea Michele. Michele issued a statement via her representative and asked for privacy. Sources have been saying that Lea is inconsolable at the loss of her love. New details are trickling out in Monteith’s death case. Police found “numerous amounts of alcohol” and other substances yet to be identified in the room. Results from Monteith’s autopsy will be available later this week.